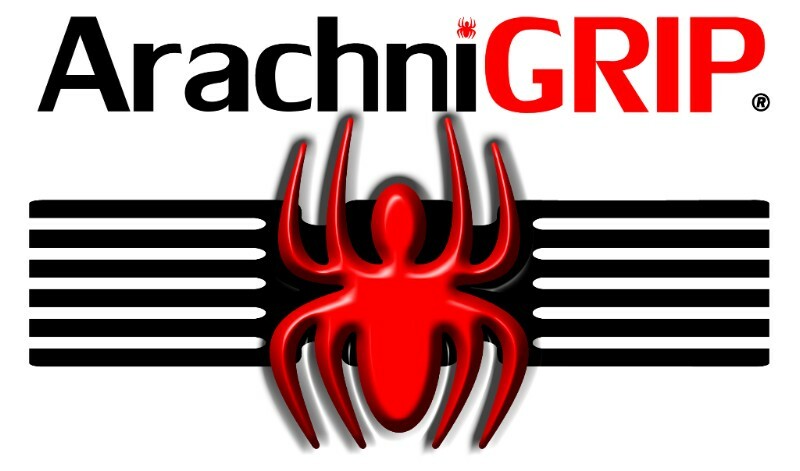 (Parker, CO) – ArachniGRIP®, creator and manufacturer of the innovative Slide Spider® adhesive slide grip, is proud to offer the Slide Spider for the popular Ruger EC9s. Released in 2017, the Ruger EC9s is a great and affordable everyday carry gun. It has a length of 6 inches, height of 4.5 inches, and width .90 inches. This compact size along with its 17.2 ounce weight make the EC9s a reliable and popular choice for concealment. 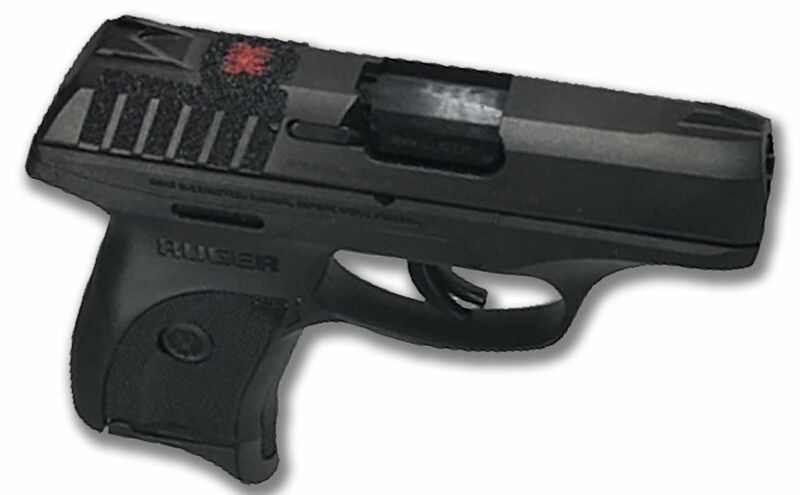 Ruger improved the slide surface on this model by using a rougher black oxide finish to give it a more user-friendly grip than some previous models. Offering even more grip and control for the shooter, ArachniGRIP has now produced a Slide Spider slide grip for the EC9s. 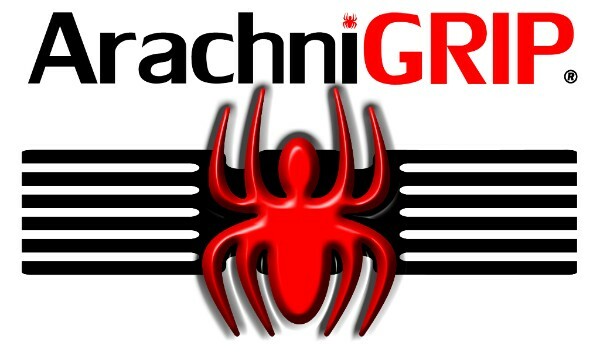 When safety and control matter most, ArachniGRIP’s Slide Spider makes all the difference. The easy to install Slide Spider slide grip, by ArachniGRIP, makes this great gun even better by adding additional utility, safety and control to an already remarkable platform. The Slide Spider for the Ruger EC9s is available at www.arachnigrip.com and has an MSRP of $19.95. The Slide Spider grip by ArachniGRIP is available for most semi auto pistols. The Slide Spider grip products enable the shooter to gain increased control through a safe and secure hold. The products offer additional tactical advantages under challenging operating conditions, including extreme moisture and temperature. In addition, these products aid shooters with weak or weakened hand strength and those with medical conditions such as arthritis. This entry was posted in Accessories and tagged ArachniGrip, EC9s, Ruger. Bookmark the permalink.